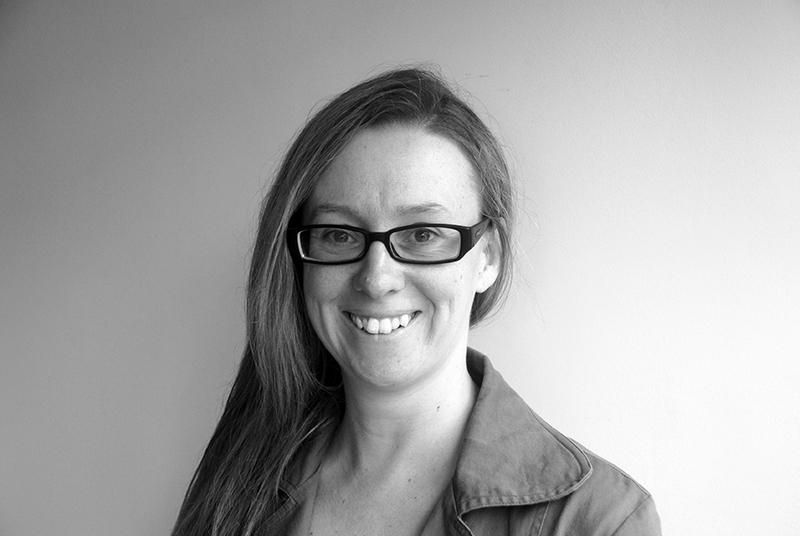 Claire has over ten years experience in the arts and resource development and she has worked on projects in Thailand, Singapore, Spain and Australia. She is passionate about the capacity of the arts to create deeper understanding between people across cultures, and this is an on-going theme that drives her professional and creative work. She’s the creative writing editor at Right Now, an independent not-for-profit media organisation focused on human rights issues in Australia. In 2014 she undertook a Wheeler Centre writing fellowship and she’s participated in the Emerging Writers Festival (2016 & 2017), the Brimbank Writers Festival (2016) and Noted Writers Festival (2017). Her poetry has been published in numerous journals, and she co-wrote Freelancing in the Creative Industries (Oxford University Press, 2015). She is on Twitter & Website.